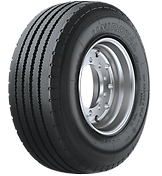 The new Uniroyal series was developed to meet the needs of transport companies and provide consistent performance and safety for regional applications and long-distance routes. 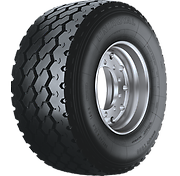 * = Alternative tread patterns available. 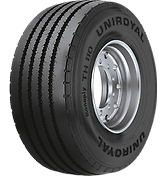 Uniroyal. A brand of Continental.